Product #1067 | SKU 8-017-0020 | 0.0 (no ratings yet) Thanks for your rating! The 2" Handlebar Rod from Redrock Micro adds a 15 mm 2"(5.1 cm) rod to the Handlebar Clamp or the nanoBaseplate. 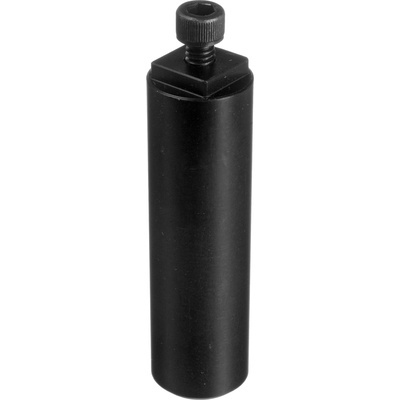 It features an anti-rotation locking mechanism and attaches with a standard hex screw.